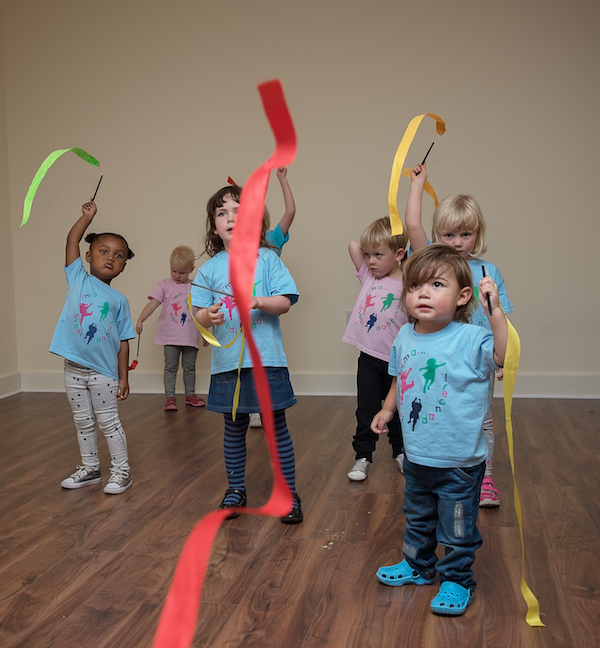 Blog » diddi dance North Leeds provide action packed dance classes full of fun! 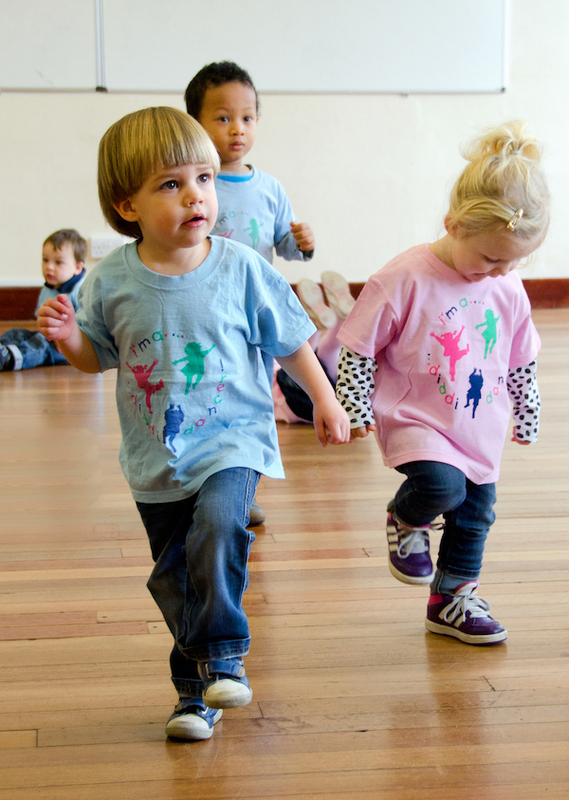 diddi dance North Leeds provide action packed dance classes full of fun! 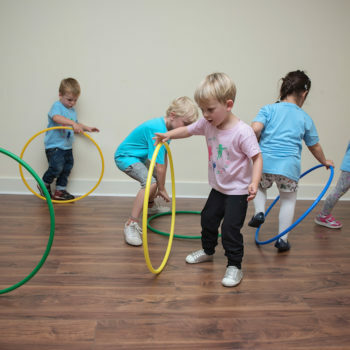 Here at diddi dance we provide a 45-minute action-packed dance class full of dancing, exercises, counting songs, giggles aplenty and the use of fun and exciting props such as hula hoops, ribbons and a surprise prop in our special diddi dance bag which changes each half-term! 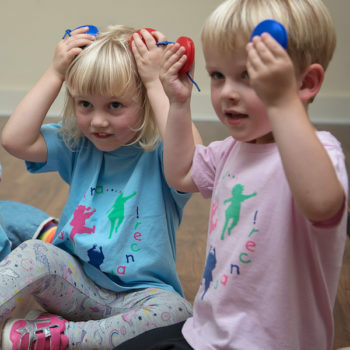 All our classes are suitable for boys and girls between 18 months-5 years. diddi dance is the only preschool dance class programme to explore 16 different dance styles from Country to Bollywood. 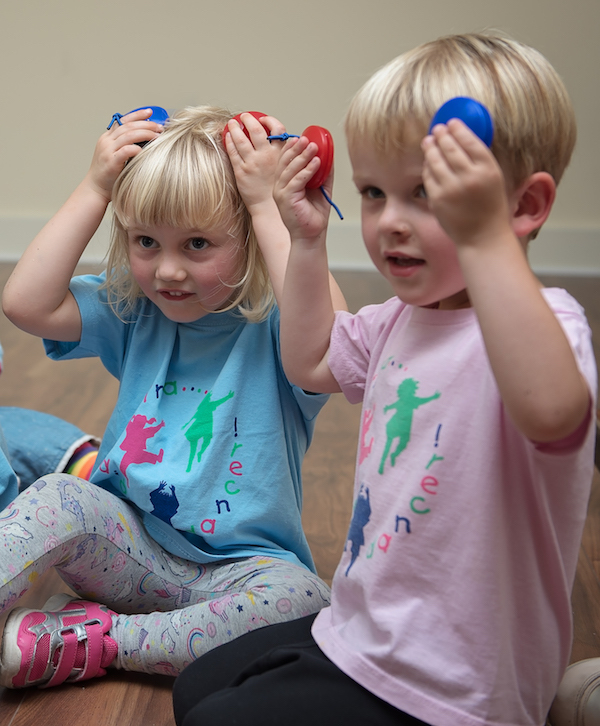 Each half term, our dance style changes so children can benefit from exploring new dances and yet we keep core elements so that they can build confidence through repetition. 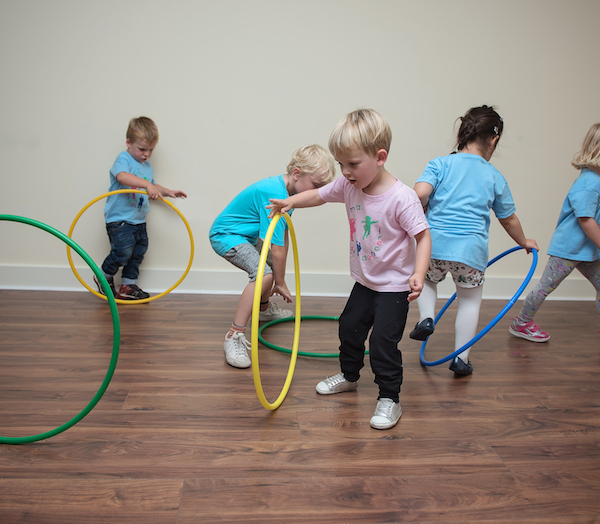 Our classes closely follow the Early Years Foundation Stage Framework allowing your little ones to learn new skills through play such as taking turns, their left from their right, colour recognition, counting and above all they keep fit and active! Children are also encouraged to let their imaginations run free as they dance, gallop and explore a range of different movements and exercises. Thursday: 10am and 11am Parochial hall, Roundhay. Friday: 9.45am Jubilee Hall, Rawdon, and 1.30pm St Margaret’s Parish Centre, Horsforth. All customers are entitled to a FREE trial class before committing to booking a place, and we take bookings in half-term blocks making it an affordable way to bring your child along. Classes work out at £5.50 per session. The Easter term starts on Monday 15th April- Friday 24th May and the theme is Salsa! Don’t take our word for it about how great diddi dance is! See below for customer comments! For more info please visit www.diddidance.com or contact Julia on 07734 940610 / julia.grantham@diddidance.com or why not like our Facebook Page.